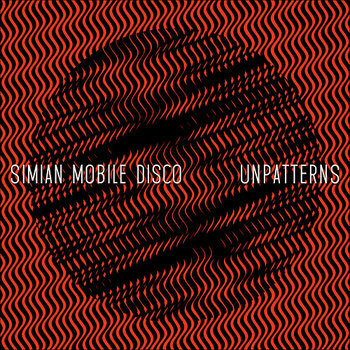 Their forthcoming ‘Unpatterns’ album is apparently a record full of love, dedication, hard-earned experience, obvious understanding of decades of electronic music from across scenes and styles, and huge fun. With the album’s first single out next month, if you’re in Miami, now is the time to catch SMD before they explode again everywhere when their albums hits the stores. 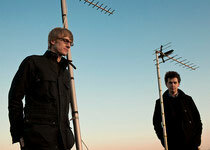 Check out their dates below, and although we’ve featured it before, have a listen to their forthcoming track ‘Seraphim’. with Tensnake, Tiger & Woods, Pillowtalk, more.